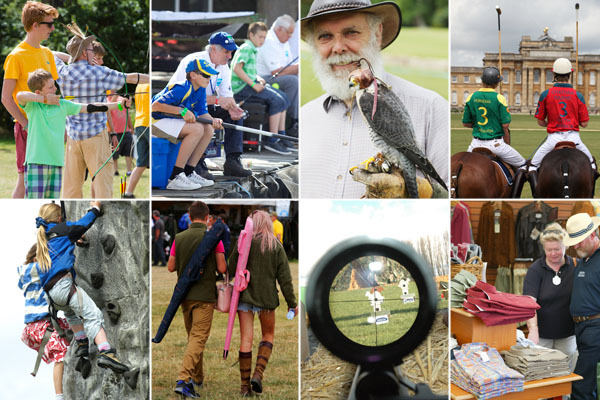 All of us here at Philip Morris and Son have been running around preparing for this year’s CLA Game Fair at Blenheim Palace; every year it’s manic, but every year it’s worth it! With the weather we’ve had recently, it’s hard to believe just a few years ago it had to be cancelled due to the typical wet British summer! The weather forecast this year isn’t looking too bad, Friday is looking nice with highs of 28 degrees, but it looks like we may be in for some rain on Saturday and maybe Sunday – it will still be warm at least! Those of you who remember last year will probably be grateful for the lack of sun; we all roasted and wore our red striped skin with shame! 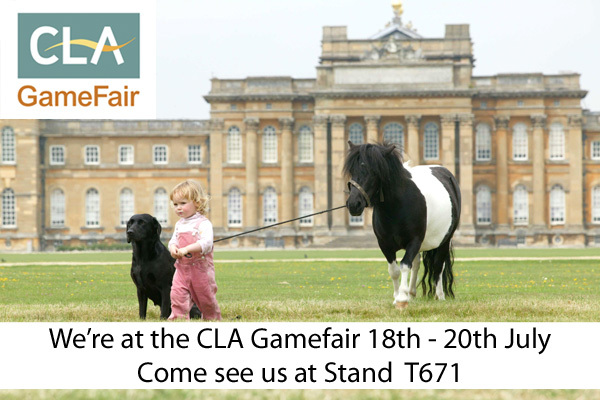 The 2014 CLA Game Fair is proudly in its 56th year, the 5th year of which is held at Blenheim Palace. It really has become one of the must attend events of the summer, there’s so much to do there’s something for everyone – a weekend the whole family can enjoy. The CLA offers an action packed programme that gives country enthusiasts the chance to sample a range of country sports that both beginners and experts can enjoy. From fishing, clay shooting and Gundog competitions to an air rifle range, archery field and a 4×4 off road course! Don’t forget the glorious shopping – it’s one of the first places you can see all of the new season products, plus you can always pick up fantastic special offers and exclusive discounts. If you haven’t got your tickets yet, there’s still time to get them from the official CLA website. “If you love the countryside, you will love the CLA Game Fair – it’s a great celebration of all that rural Britain has to offer and we really want people to get involved and have a memorable day.” – Andrew Crawford, CLA Game Fair Director. 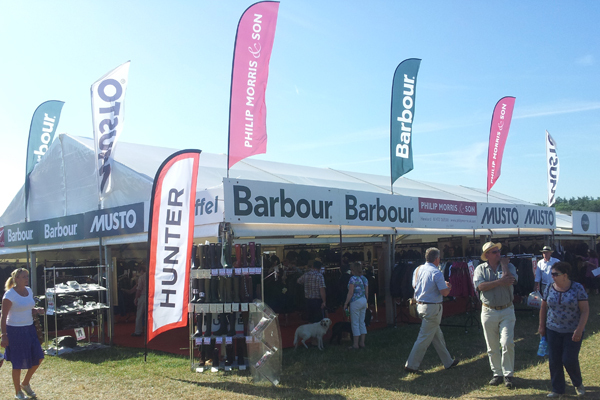 barbour, Blenheim Palace, CLA, CLA Game Fair, Events, Musto, Philip Morris & Son, Shooting Clothing, summer. Bookmark.